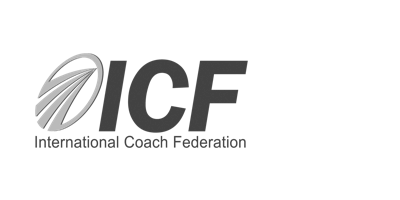 The three major, international coaching certifying bodies are ICF, EMCC and CCE. Coacharya is accredited by all three. 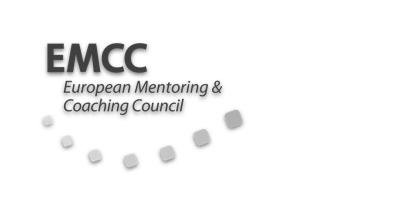 The EMCC exists to develop, promote and set the expectation of best practice in mentoring and coaching across Europe and beyond, for the benefit of society. Our vision is to be the “go to” body in mentoring and coaching. Navigating the world of coaching certification can be quite confusing. The table below provides a high level overview of how the three major international coaching bodies compare. 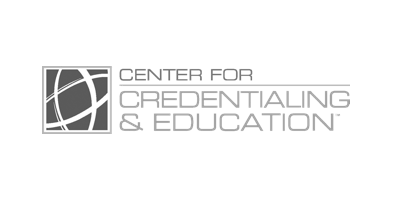 If you have any specific questions about certification, please feel free to reach out to us. One of our certified coaches who has been through the process of selecting and achieving credentials will gladly help you out. Please note that ICF is implementing some changes to these requirements (mainly to MCC) as of July 31, 2018 and February 28, 2018. We will update this table when those changes take effect to ensure the information here is current. Until then, you can see what changes are coming up on our blog. Coacharya provides training accredited by ICF, EMCC and CCE. Contact us for more details.